Be inspired or just take a quick break from dreary reality by marveling at this collection of videos showcasing wonderful model railroading layouts in Z, N, HO, O and G scales. You can view the videos by clicking on them. Clicking on the Up Arrow icon on the lower right of each screen lets you control the size of the view. 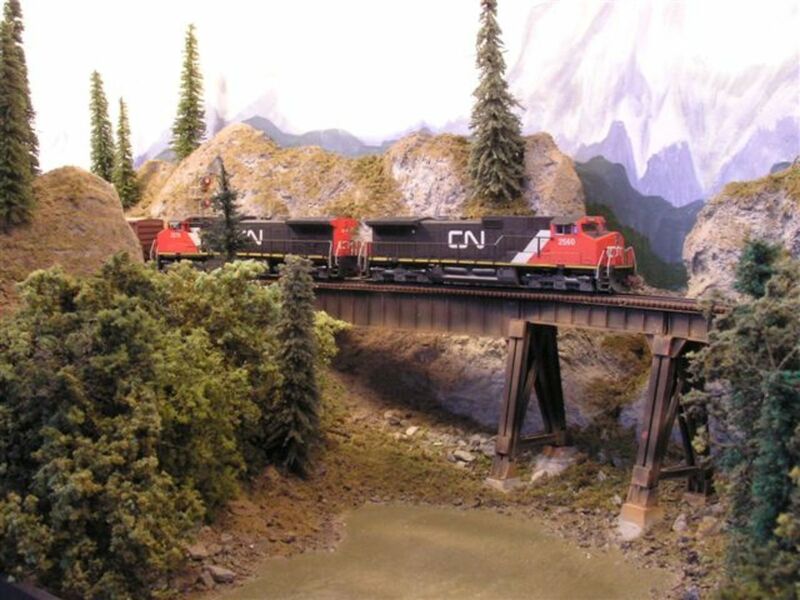 The mountains and scenery of this N-scale layout dwarf the long freight trains pulled by locomotives from the Canadian National Railway. 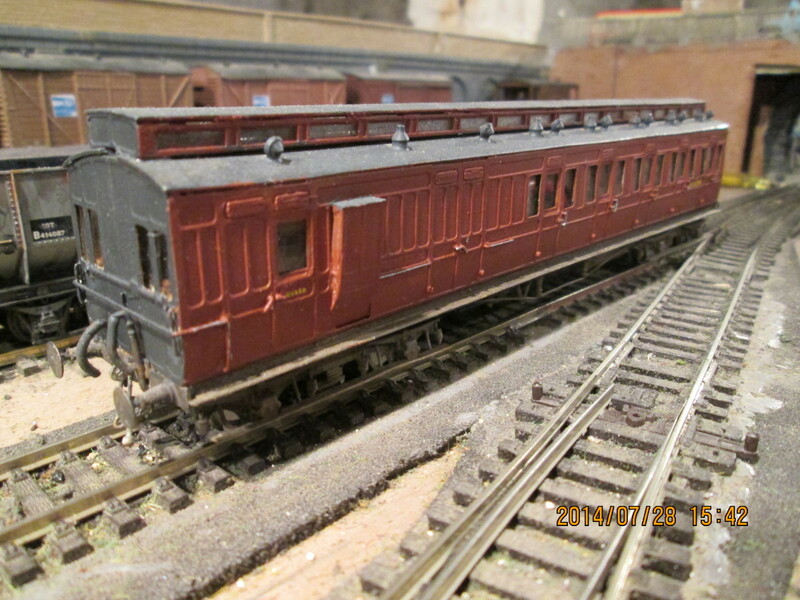 Both Rod Warren and Vic Fitzpatrick built the layout, with help on wiring by John Colliver and Noel Purdey. Though it seems like a permanent pike, it is actually sectional for easier transport to model railroad shows. 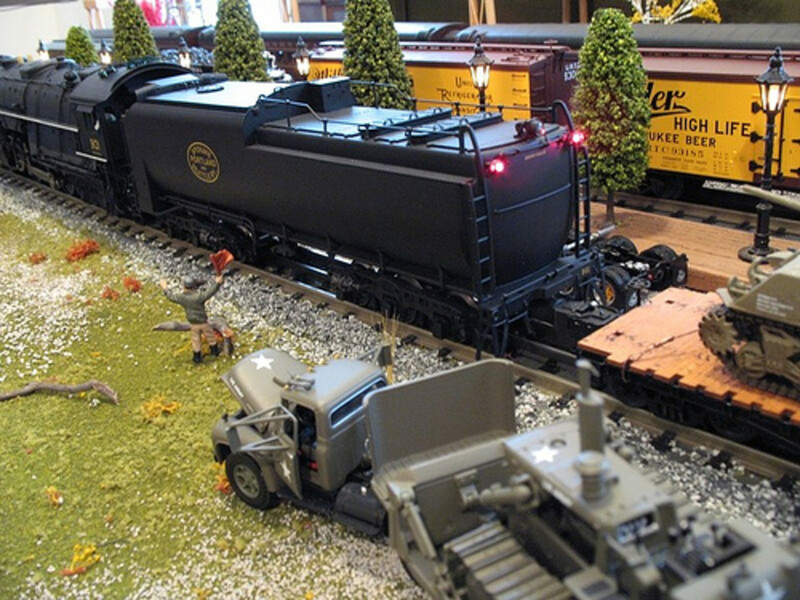 The layout has received many awards and has been featured in hobby magazines. This video represents just part 1 of a series. To catch the rest, click the YouTube logo in the lower right of the screen. One advantage of O scale is the close-up videography and slow movement that makes it perfect for train watchers. Though it seems much bigger, the layout spans only 6 x 12 feet, and measures only 12 inches wide. This proves that imagination is more important than space, even in large scales. This video is another multi-parter. Be sure to check out part 3 on the YouTube site to see how building flats can make even a shelf yard look like it’s buried in a big city. This layout is completely contained under glass in a round table measuring only 18 inches across and combines two scales. The zoo, scenery and people are N-scale. The locomotive and its cars are Z-scale, and represent the train rides used to amuse zoo visitors. This pike is one of several ranging from Z to HO created by Jonathan Scott. 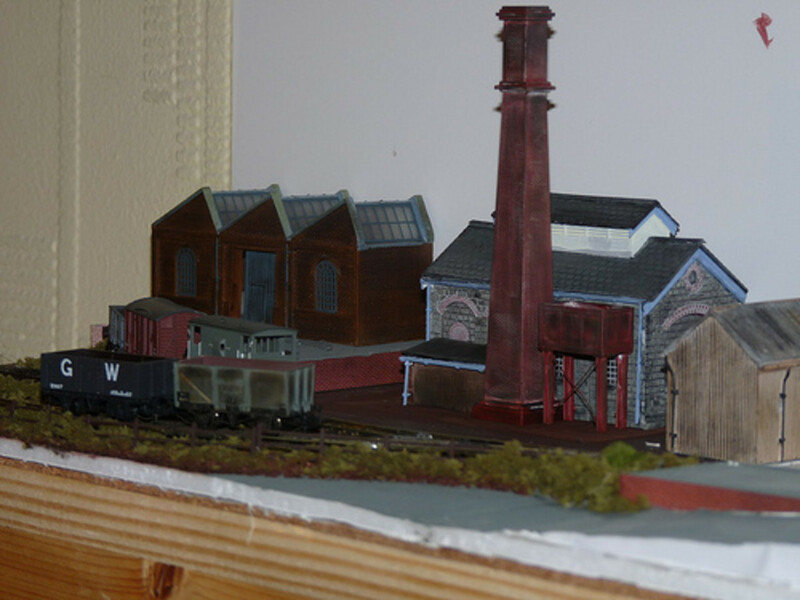 You’ll find more pictures of the layout on his website page, and more information on his different layouts on his portable railway collection page. 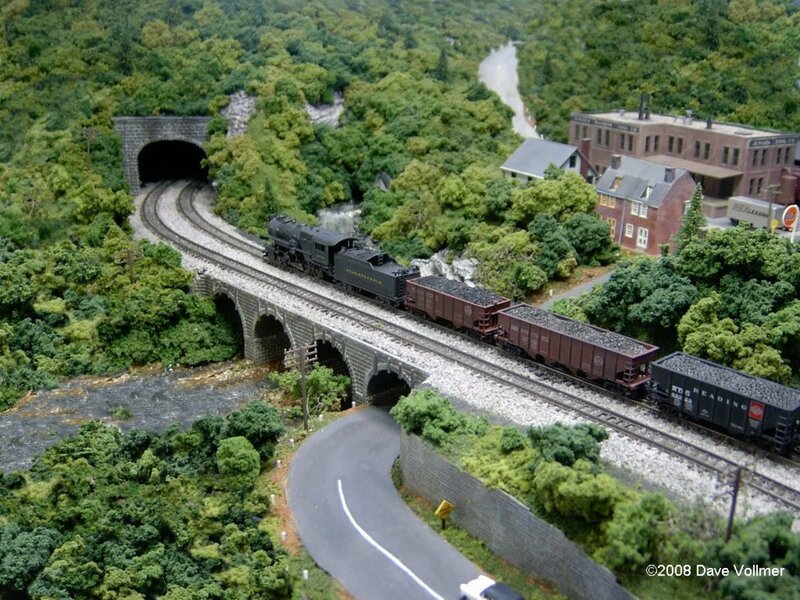 One way to have an ecologically sensitive G-scale layout in your backyard is to set its modeled location in mountain country. You can then replace all the potential forests and greenery with rocks and just a few trees. 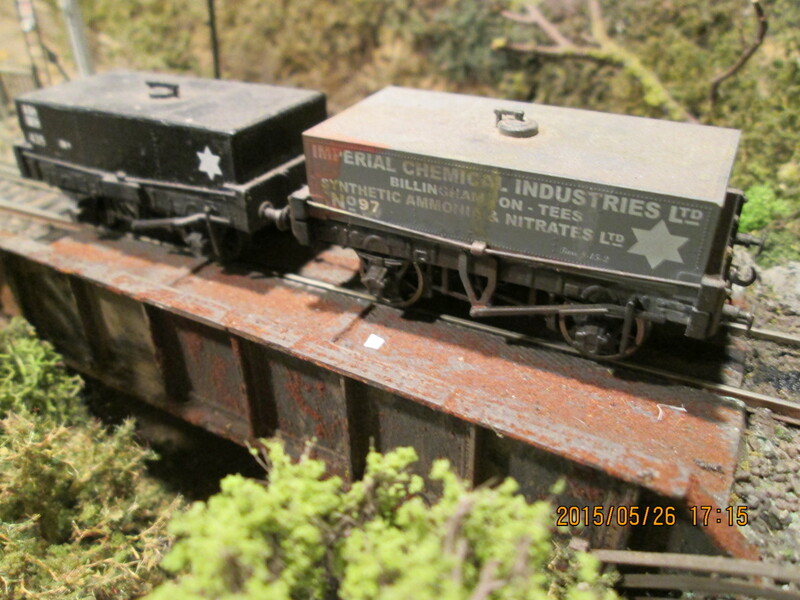 The spectacular curved trestle bridge is completely scratch-built. Watch all parts of the series on YouTube to hear layout owner Jeff describe the challenges of building and maintaining his outdoor pike. 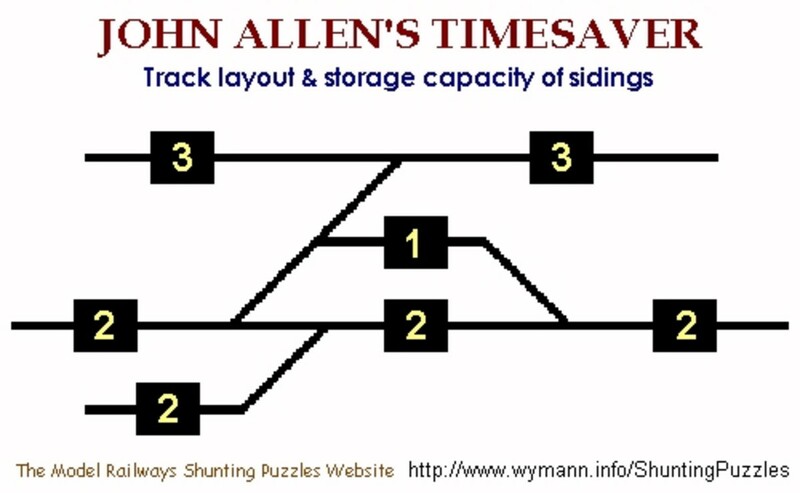 More information on this and other G-scale railroading at MyLargeScale.com. No, this isn’t a commercial layout. Instead, this HO beauty was constructed by Vic Smith inside his home near St. Louis, Missouri. Set in the 1980s, this pike features long passenger and freight trains with atmospheric sound effects wending their way through dense urban environments. Everywhere you look are scenes ranging from small pockets of people to tall skyscrapers. The cloudy backdrop adds depth. Stick around until the 36-second and the 9-minute,10-second mark to watch the layout descend into night, and the buildings and passenger train interiors light up. What scale do you model in? Those model train layouts are spectacular. Our neighbors are going to take a train ride through the Canadian Rockies soon. They will see some pretty scenery as in that first video, but even more spectacular. People surely put a lot of time and effort into creating these model train layouts.